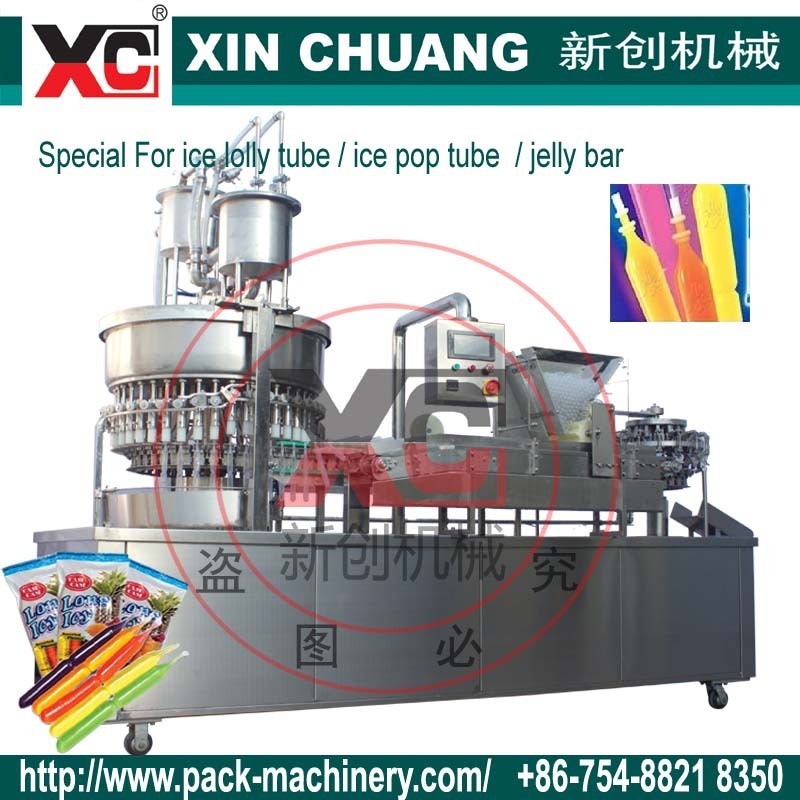 A packing machine specially designed for Ice pop, lolly auto filling and sealing. The new technology of this machine is desined by our factory, which get the technical patent. 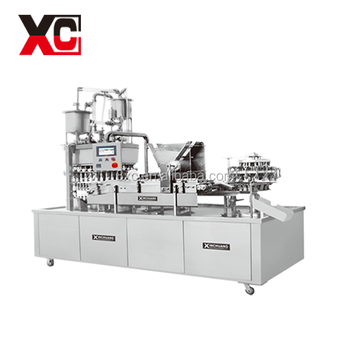 A highly automated packing machine. 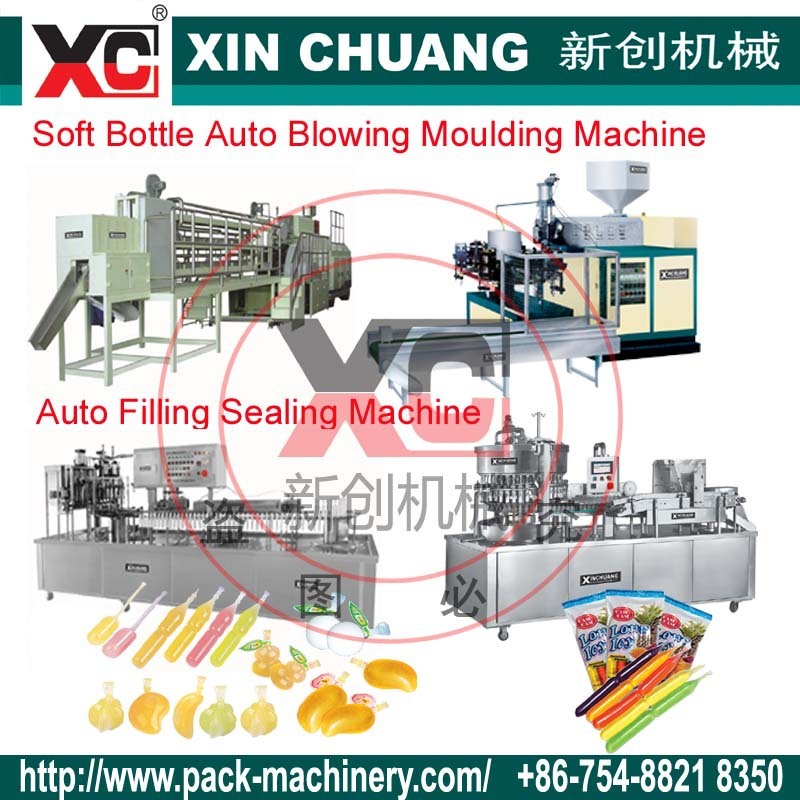 The operation cycle, from filling, heating, sealing to product outfeed are fully automatically performed. It's a necessity in mass production line !